One of PlayStation’s most innovating titles is returning this November on the PlayStation 4. One of the biggest changes now is that Sackboy, a very lovable creature that lives off our own imagination, won’t be just the only playable character this time around. Sony revealed during their conference demo that their will be three new characters, each having their own special set of abilities that makes them very unique, offering a very different way of playing the game. Do note that all the past user generated levels in LBP1 and 2 will be remastered for LBP3, offering an upgraded graphical look to them. LittleBigPlanet 3 will offer a set of new tools, that players will be able to use to further enhance their levels. Expect the online co-op to get better, along with the user-generated vs. modes. 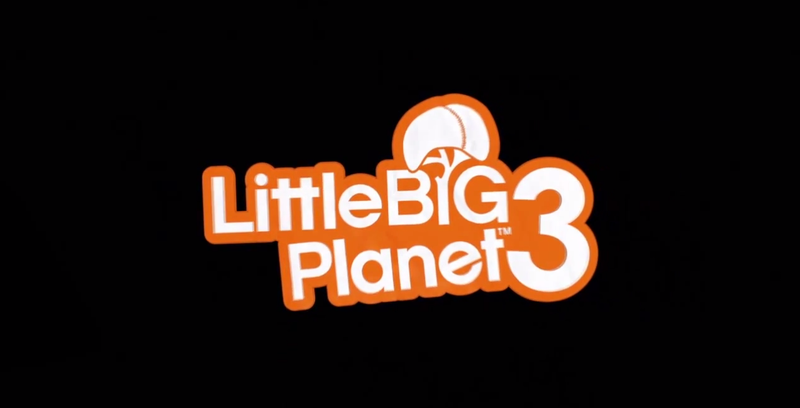 LittleBigPlanet 3 is set to launch this November.